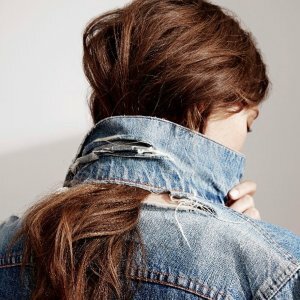 Levis offers an extra 30% off Sitewide via coupon code "ENJOY". 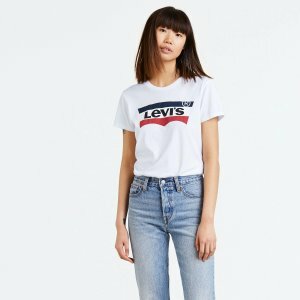 Levis offers up to 60% off Clothing Sale. 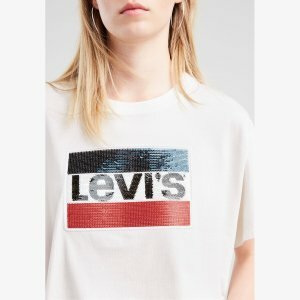 Levis offers an extra 30% off Sales Style via coupon code "ITSON". 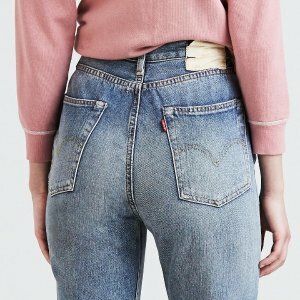 Levis offers orders 30% off $100, via coupon code "GOFORIT". 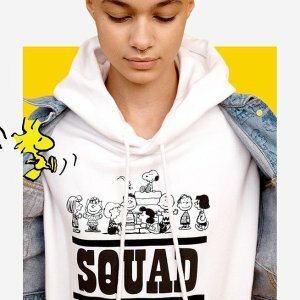 Deal ends 4/8 11:59 PST. 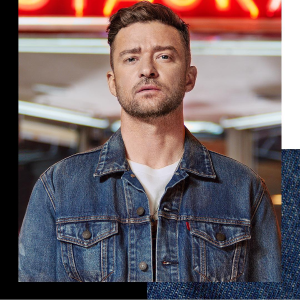 Levis offers Levis x Justin Timberlake new collection . 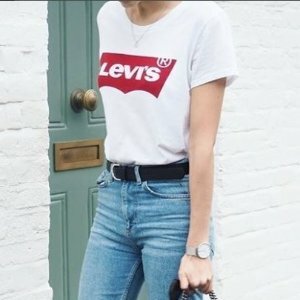 Levis offers 50% off Buy One Get One via coupon code "BOGO50". 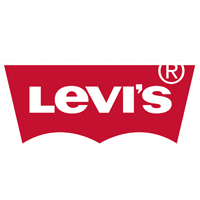 Levis offers 30% Off $100 Orders via coupon code "GETFRESH". 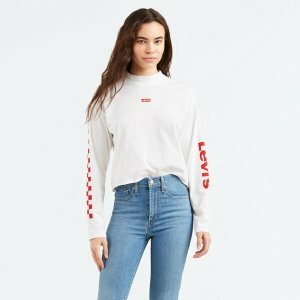 Levis offers 30% off Friends and Family Event via coupon code "LETSGO". 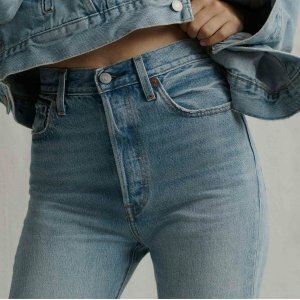 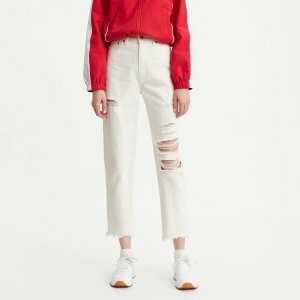 Levis offers 20% off Best Selling Jeans, Denim sale, via coupon code "LETSGO". 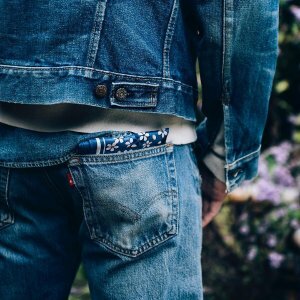 Levis offers starting at $18 Levi's x Peanuts Collection. 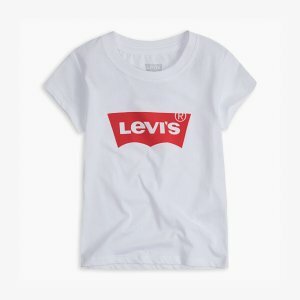 Levis offers an extra 30% off Kids Sale Styles via coupon code "LETSGO". 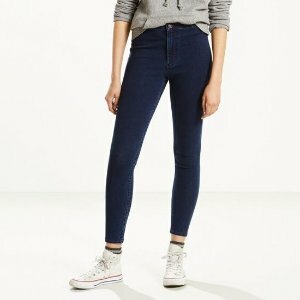 Levis offers Best Selling Jeans, Denim sale Starting at $49. 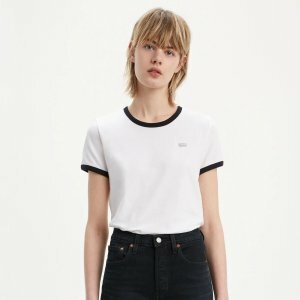 20% off on your first order with free shipping. 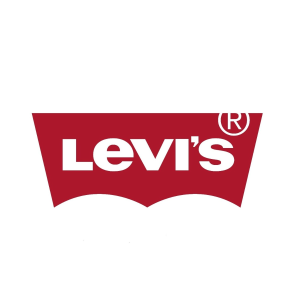 Levis offers 20% off + free shipping On Your First Order. 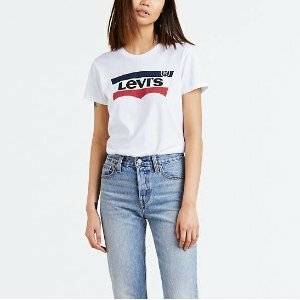 Levis offers an extra 30% off Sale Items via coupon code "HURRY30". 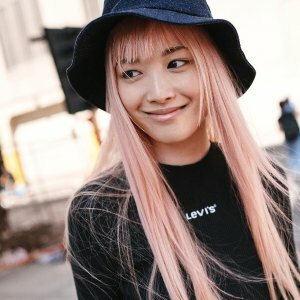 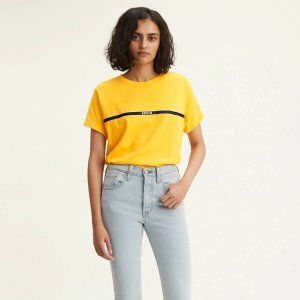 Levis offers 2 for $39 Select Tee Shirt. 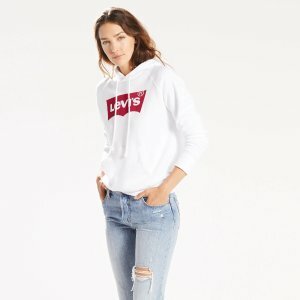 Levis offers from $40 Jeans, Denim sale. 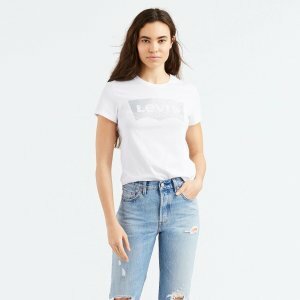 Levis offers 30% off Presidents' Day Sale, via coupon code "WHYWAIT".